It’s not even Thanksgiving and the holiday shopping wars have already begun. Last week, Target announced that it was going to give customers free shipping for all online orders with no purchase minimum. This was a clear swipe at competitors like Amazon and Walmart. 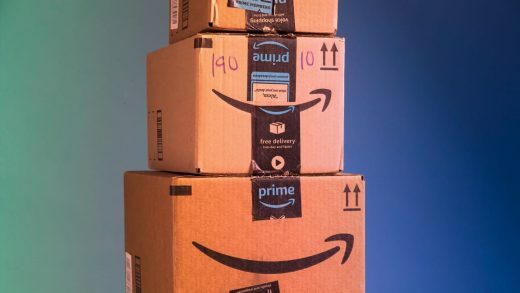 Well, Amazon has struck back; now it too is offering free shipping with no minimum to all customers, according to Reuters. Before, the purchase threshold was $25. That leaves Walmart as one of the only remaining e-commerce giants requiring a purchase minimum for free two-day shipping. We’ll see if it makes an announcement in the coming days. 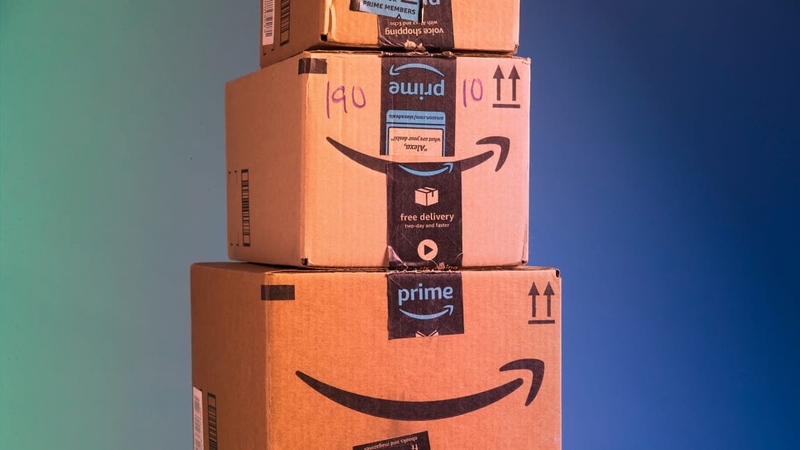 For now, non-Prime U.S. customers can use Amazon and not pay for postage. The deal begins today and lasts until Amazon can no longer guarantee the product will be delivered by Christmas.